Number of universities in Turkey is continuously increasing, at the mean time the quality of education is decreasing. While 5,904 academicians and 1,408 administrative staff, 7,312 in total, were dismissed from the universities by the state of emergency decrees, university autonomy and academic freedom is still being suppressed by the government. The trade unions in education sector and the political parties are uneasy with these developments. 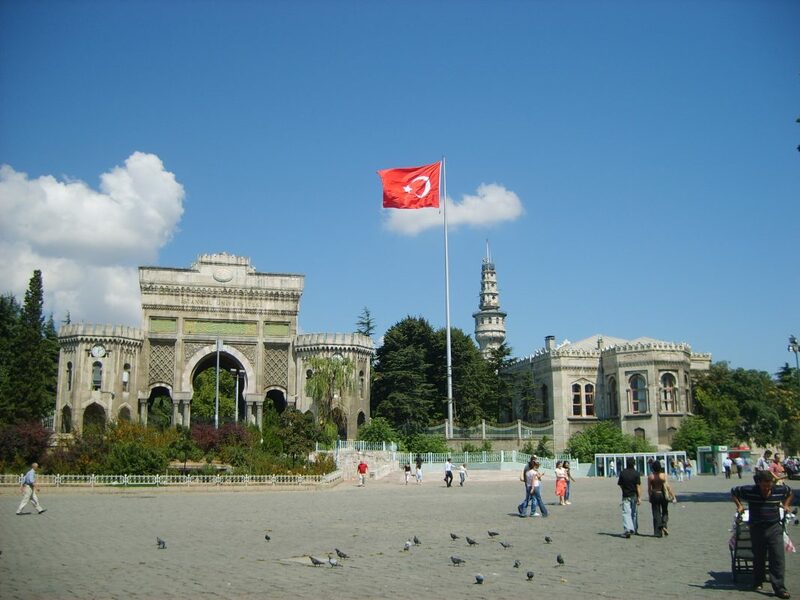 According to the official statistics of the Council of Higher Education (CHE/ YÖK), the system of higher education in Turkey, which at the moment consists of 206 universities, 1,785 faculties, 464 colleges, 996 vocational schools of higher education and 708 institutes, has been growing year by year. But the quantitative growth is inversely related with the quality of education. While the student quotas increase every year, the problem of accommodation is getting severe. There is 629,762 state dormitory capacity for a 7,5 millions high students, meaning that there is only 1 bed for 12 students. The students who can enroll to these dormitories have to live in poor conditions; the rest is left to the mercy of communities and foundations. Moreover, 69,731 students are in jail. According to June 2018 statistics of Turkish Statistical Institute, the ratio of unemployed university graduates was calculated as 12,7 per cent. This ratio, which is two times the OECD average, shows that almost 1 million graduates are unemployed. 28 per cent of all unemployed people are of university graduates. In “The Higher Education Report” published by the Peoples’ Democratic Party (PDP), it is suggested that, especially after the JDP’s ‘at least one university for every province’ policy, the universities “have become the focus of the government’s system of partisan favoritism, and its authoritarian, market-oriented, racist, sexist and conservative policies”. The report states that, “Thus people who behave indeed as civil servants rather than scientists use the power relations in the universities as tools of suppression against the critical and dissident academics and students, after they come to power in the universities”, the report points out that “The most serious strike against the universities during the state of emergency was the removal of rector elections and substitution of it with the direct assignment system. By this arrangement the government totally ignores the will of the universities and the universities are completely subjected to the Palace. The merit and academic qualification have been substituted by the corrupted relationships and the culture of obedience”. The critiques in the PDP’s report are also confirmed by the trade unions opinions. 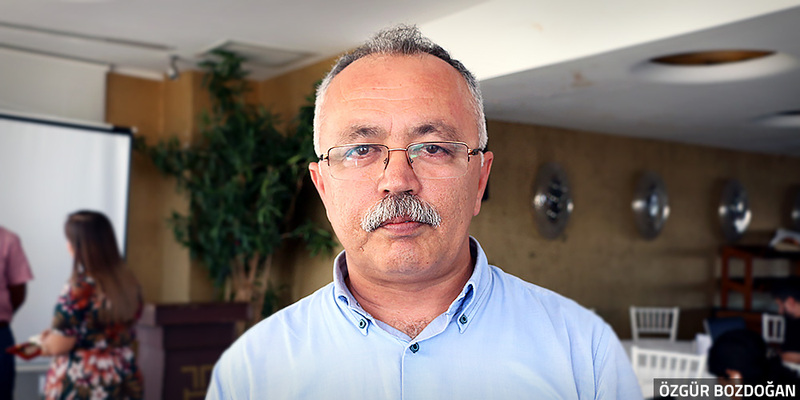 Although we have asked time and again, the pro-government trade union Eğitim-Bir-Sen has not presented its take on the subject; the other trade unions in the education sector are complaining of the system. 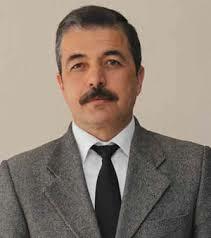 Eğitim-Sen’s (the Unions of Education and Science Laborers -affiliated to the Confederation of Public Laborer’s Unions) General Secretary of Higher Education and Education Özgür Bozdoğan, in his statement to halagazeteciyiz.net, said that “with the JDP government’s ‘At Least One University for Every Province’ project, the number of universities in Turkey is continuously increasing, but the quality of education is decreasing”. Remarking that the nameplates for universities were hanged on places with no academic and administrative staff, libraries, necessary equipments, infrastructure and dormitories, Bozdoğan said that “the motivation behind this unplanned course of events is to contribute to the economy of the province of the newly founded university and to organize the hegemonic power of the JDP in the academy too by new staffing areas”. 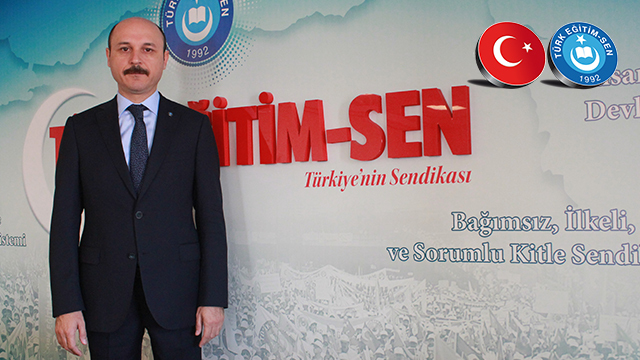 According to Bozdoğan, the state of the universities today is a result of Turkey’s political atmosphere. 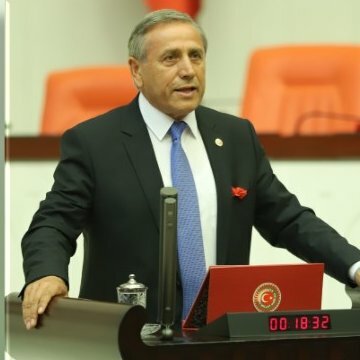 Bozdoğan added that without embodying democracy, strengthening the fundamental rights and freedoms, functionalizing the universal principles of law, there was no possibility of improving the quality of universities. The major social institutions and sectors that were targeted in particular by the state of emergency decrees were universities and academics. In this period, 15 non-state universities (established by various foundations) were shut down, 401 deans, of whom 176 were at post in state universities and 401 were at post in other universities, were forced to resign. By the state of emergency decrees, 7,312, consisting of 5,904 academics and 1,408 administrative staff, were dismissed from the universities.